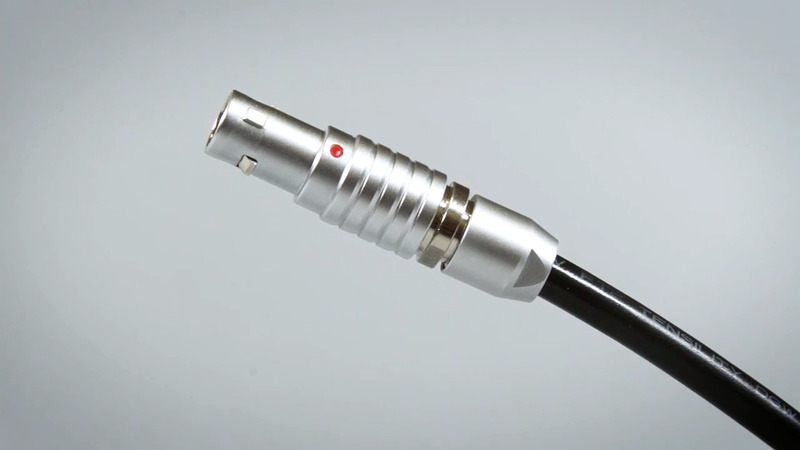 Tensility’s push-pull locking cable assembly series is designed for high-security applications in the medical, aerospace, automotive, and robotics industries. With a wide temperature range from -50°C to +220°C, these connectors are suitable for extreme environments. The push-pull locking connectors are available in plug, jack, and panel mount configurations with four to seven pins. The PPL7 series is currently a 0° socket, plug, and panel socket configuration, and all parts have gold connector plating.